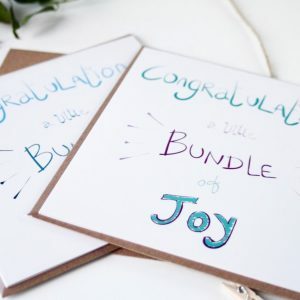 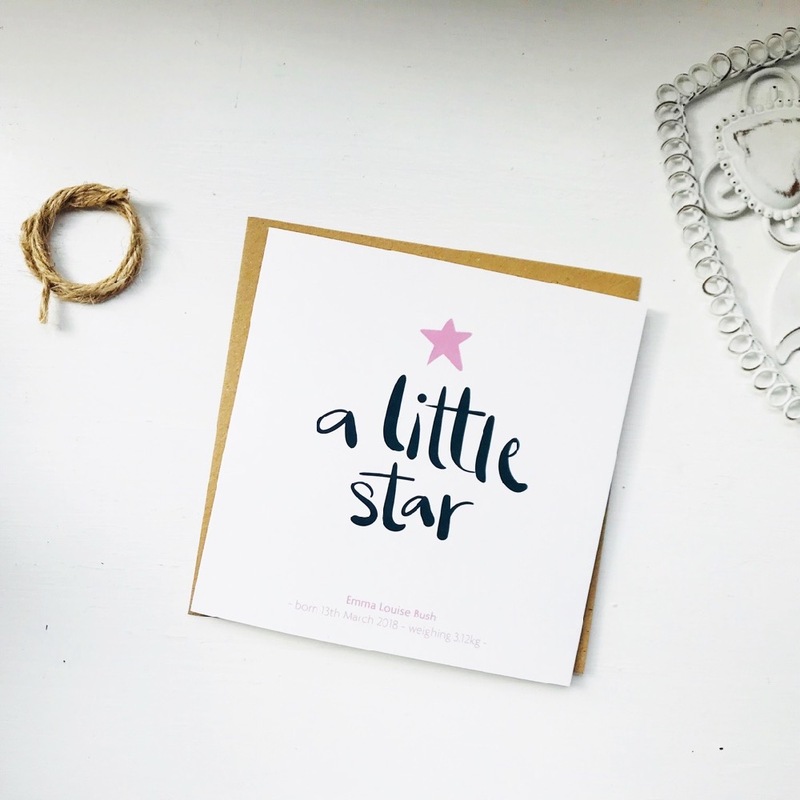 Our gorgeous ‘a little star’ card is perfect to congratulate your friends or family on their special little arrival. This card is also available in blue. 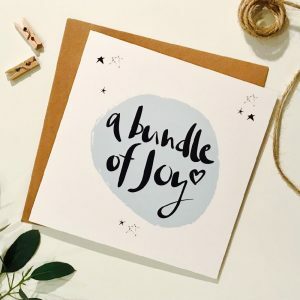 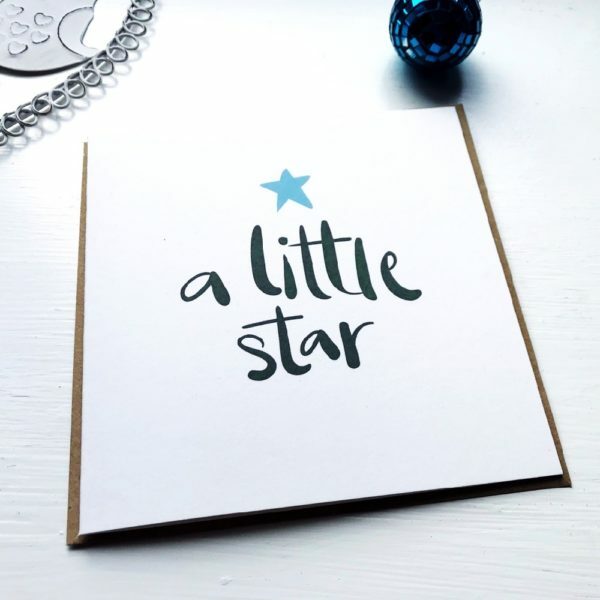 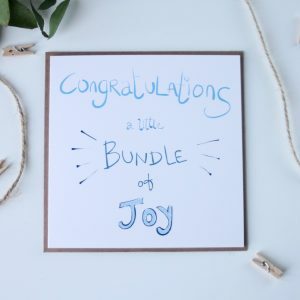 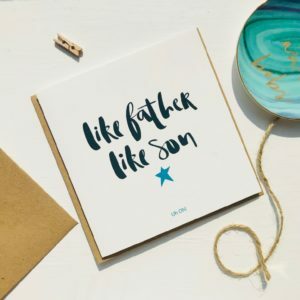 Created from original hand lettered artwork our cute ‘a little star’ card is for all those who love a modern and unique touch to typography. 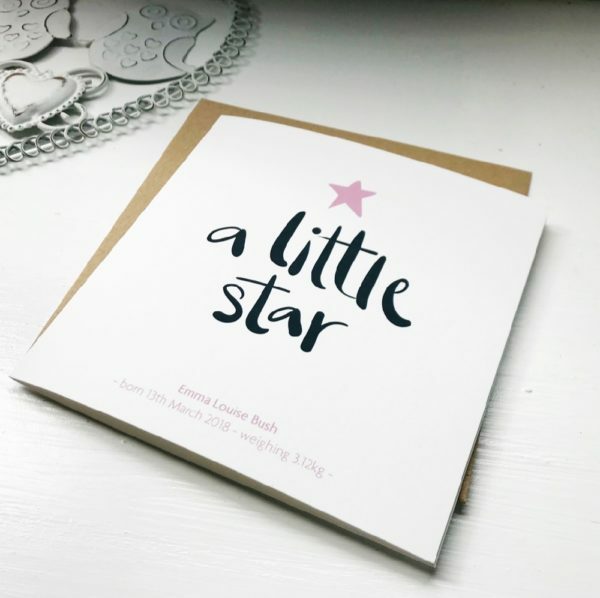 Our ‘a little star’ card comes with a Kraft envelope and comes wrapped in a cellophane pack so that it arrives to you in perfect condition. 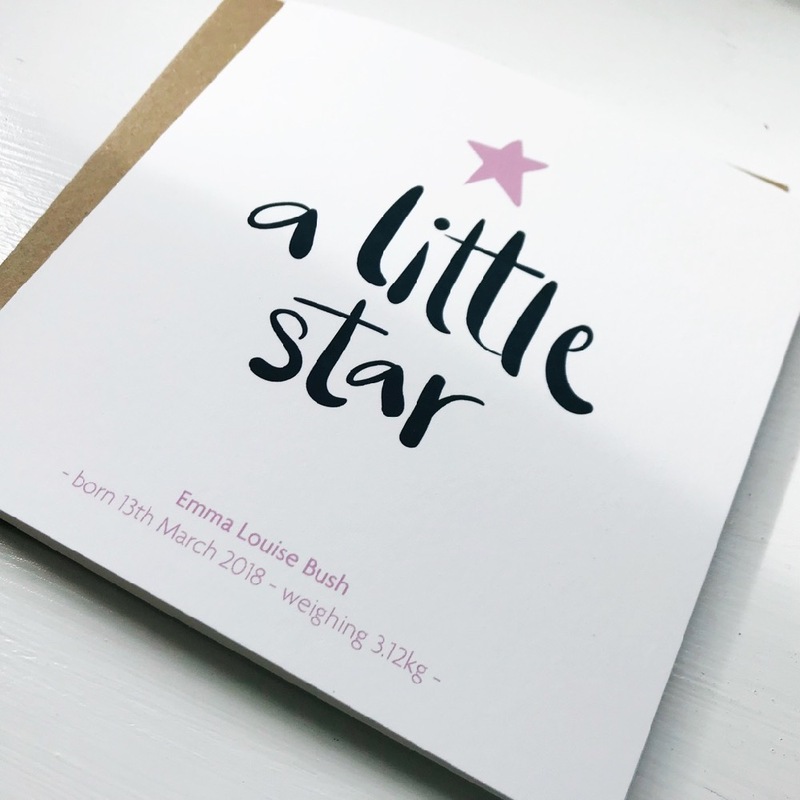 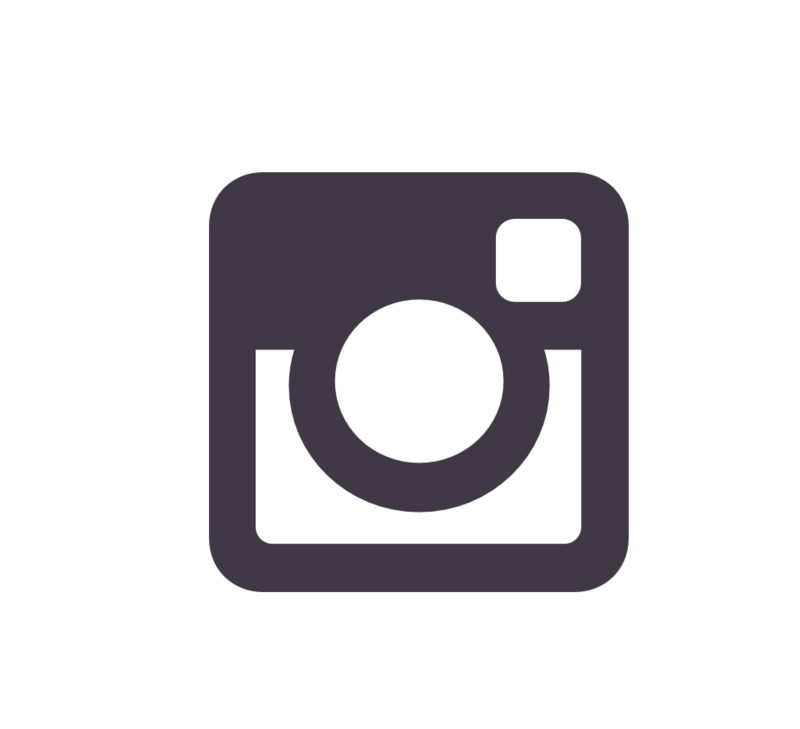   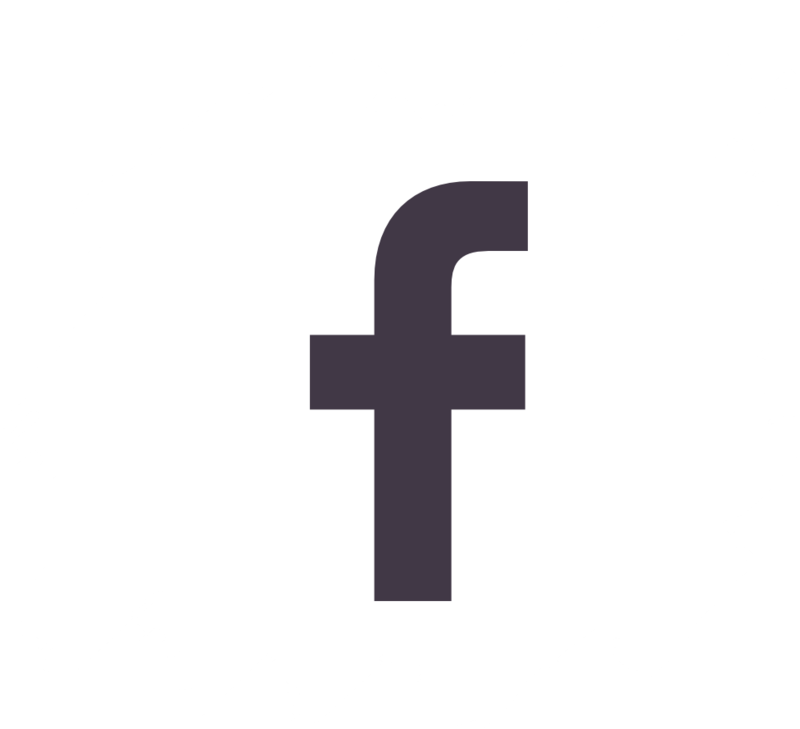 CAN BE PERSONALISED – If you would like your card personalised at the foot then please add the details in the notes section when ordering. 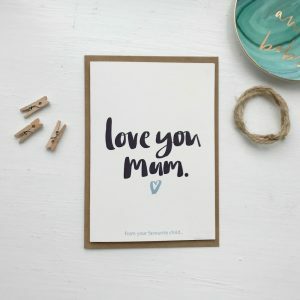 If not personalised the foot of the card will be left blank. Please provide the babies date of birth and name if you require this card to be personalised.